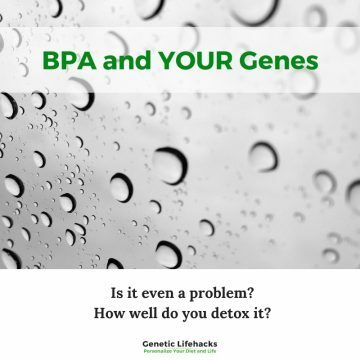 How we differ in our abilities to detox drugs, toxins, and our own hormones. The CYP2D6 enzymes metabolize about 25% of pharmaceutical drugs such as SSRI’s, opioids, tamoxifen, Nyquil, and beta blockers. It also metabolizes serotonin and neurosteroids (pregnenolone, cholesterol, androsterone, etc). 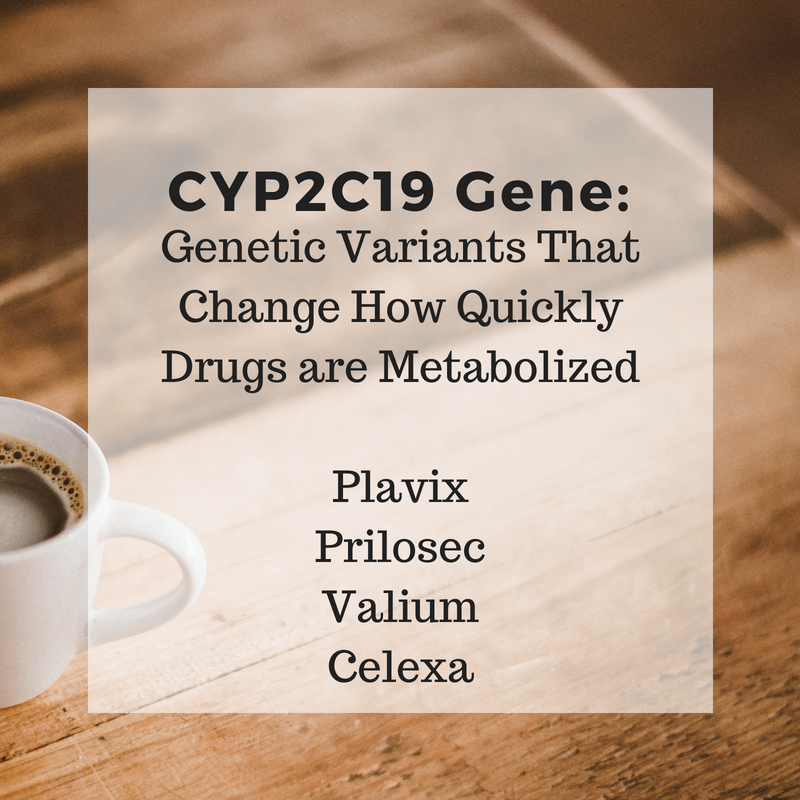 There are several important polymorphisms in CYP2D6 which cause either extensive or very poor metabolism – or something in between. There are both good and bad potential consequences of being a poor or extensive metabolizer. Being a poor metabolizer may reduce the risk of some cancers such as bladder or lung. On the other hand, it also may significantly increase the risk of Parkinson’s disease for those exposed to pesticides. Knowing whether you’re a fast or slow metabolizer may make it easier to find the right dosage of certain medications. There is a good list of drugs (substrates) metabolized by CYP2D6 on Wikipedia. 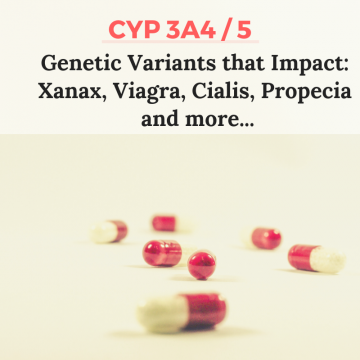 There are many other, less common variants for CYP2D6. You can check on CYP2D6 on SNPedia for more information. on it, but it was done about 4 years ago. mention the first one, but please confirm on my list. or “bad”. It looks like a lot of non-functioning detox genes. Is Mercury and other metals part of this group? Thanks so much. Maybe next month I can donate. I’m wondering if you perhaps have version 3 results from 23andMe? An easy place to look up rs id’s to see links to research studies is http://www.snpedia.com. rs1065852 isn’t linked to a specific CYP2D6 variant that is reduced in function, but it is considered likely to be linked to reduced function. The others that you list on CYP2D6 are ambiguous on their function. CYP2D6 is highly polymorphic, with over 90 known allelic variants. About 1 in 10 Caucasians are CYP2D6 poor metabolizers. Only about half that many African-Americans are. The functional copy of CYP2D6 that is present determines the rate of metabolism of CYP2D6 substrates significantly.